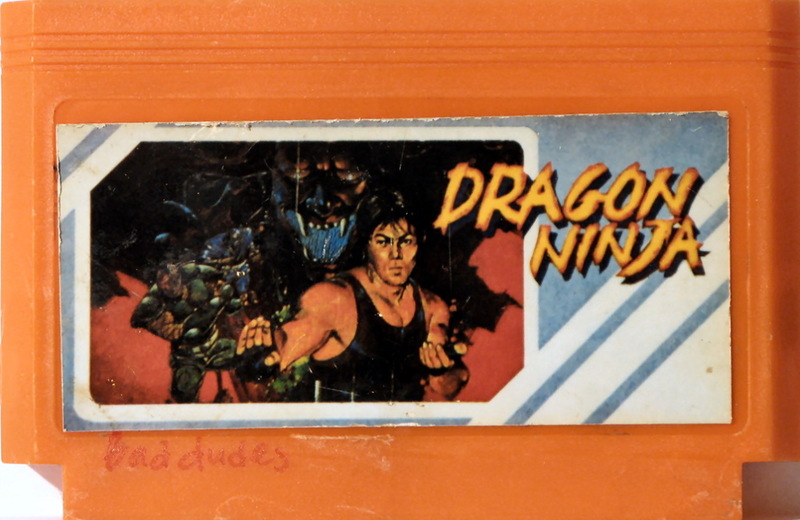 iNES Mapper 222 reportedly represents pirate ports of Namco's Dragon Ninja (on the PCB CTC-31) and Taito's Don Doko Don 2 (renamed "Super Mario Bros. 8"). It appears to use a VRC2 and a bunch of 7400-series logic to form some kind of interrupt controller. No better information than FCEUX's source is currently available. The cartridge shell doesn't even hint which corporation CTC is. This page was last modified on 16 August 2015, at 15:26.